Well-known manufacturers from automotive, food and medical-technical industries as well as from many other industrial sectors do place their trust in us every day anew. Our businessWe train junior staff! Gräbke GmbH. Our tradition. Our values. Our company Gräbke Thermoplast-Fertigungstechnik GmbH manufactures injection moulding tools made from aluminium or steel for the manufacturing of prototypes and small batch series from numerous of technical plastics. Well-known manufacturers from automotive, food and medical-technical industries as well as from many other industrial sectors do place their trust in us every day anew. From the very beginning of each project we always work conscientiously and attach great importance to project-specific business. The entire manufacturing process – from the technical drawing to the construction up to the final prototype – always runs without any loss of information. What is it that makes our business so special in such a manner? The secret is as simple as it is ingenious: it is owed to a special mould base. Due to this base several time-consuming and cost-intensive stages of production become redundant in the complex process of manufacturing – still maintaining a consistently high quality. We can manufacture at an incredible speed and with greatest efficiency, still meeting our high standards of quality. Due to the special mould base our tools become extremely durable. All this allows us to fabricate all your components in large quantities on a fully transparent cost structure basis – without any loss in quality. Highest-possible customer satisfaction is our aim and paves the way to a reliable cooperation. Thus, you can always rely on our personal and obliging customer support. Just do your business and we will take care of the rest. We are a traditionally-run family company and your reliable specialist for the manufacture of high-precision plastic prototypes – since 1996. Our highest specialised knowledge, regularly company-based training and continuing education as well as well-structured workflows assure you a consistent high-level quality. By employing leading-edge manufacturing engineering and most advanced software technology we are always able to fabricate your dimensionally accurate components at the highest level of perfection. We manufacture your components in large quantities and at an incredible speed on a fully transparent cost structure basis – without any loss in quality. Your benefit: maintaining high quality at attractive and competitive prices. You can always count on us – on our discretion, loyalty and reliability. Because – assuring strictest confidentiality and neutrality is another important keystone for all of our business relationships. 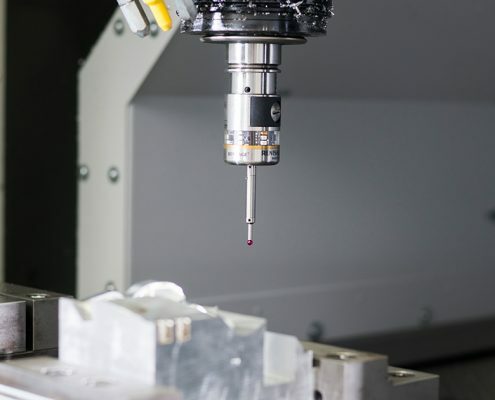 In consideration of your specifications and guidelines as well as by the use of a high efficient software technology we engineer individual high-precision tools. This guarantees a sustainable manufacturing of various high-precision components. 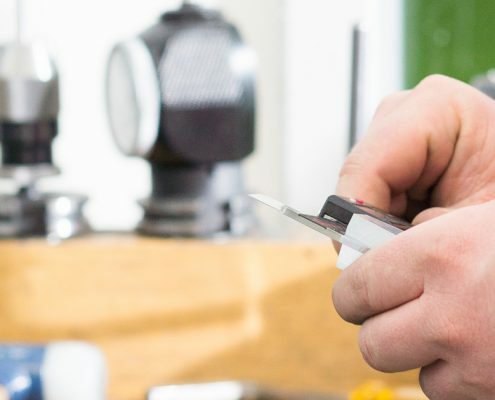 With our specialists for precision tools we are able to offer you highly efficient, innovative and sustainable solutions for your tool manufacturing. Your benefit: fast and professional implementation of custom-built components and individual changes with ease. 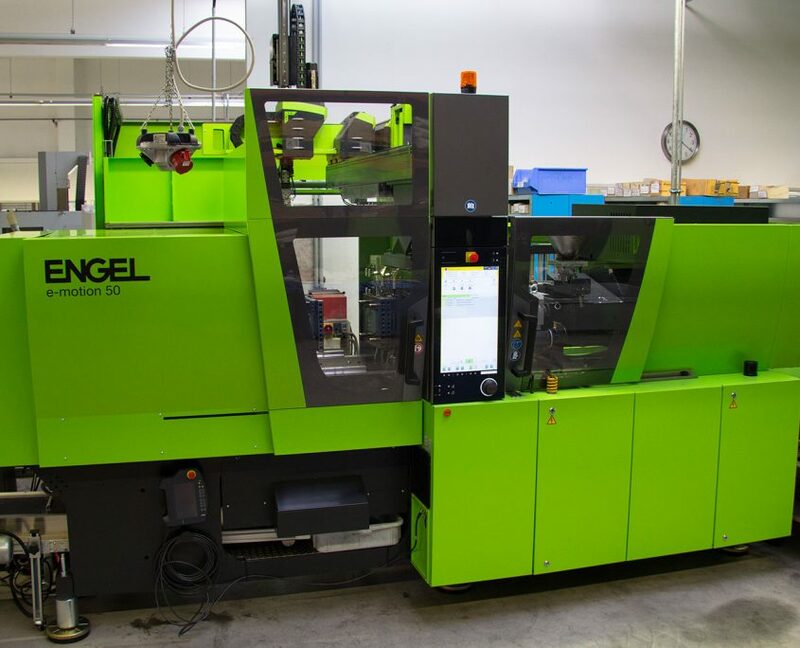 We manufacture all your prototypes by injection moulding procedure under most advanced thermoplastic processing, combined with highest accuracy and a wide diversity. This ensures a consistent high-level quality for all of our final products, covering various scopes of application.